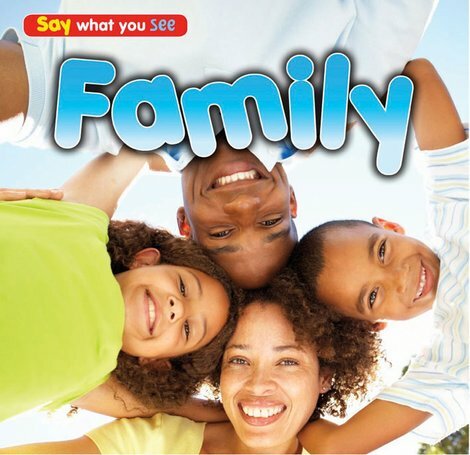 A charming photographic book that prompts young children to learn words for the things that families do together. Great for building vocabulary or preparing little ones to start reading. This beautiful book will delight small readers with its vibrant photos of families playing, travelling, reading and walking. Very simple naming words, verbs and phrases encourage them to say what they see in the bright images. Children who haven’t yet begun to read alone will love sharing this with a grown-up and learning new words.